Saving requires a degree of stoicism. It’s a long-term project, and there are often no easy fixes. Sacrifice and patience – that’s what it takes. With that said, there are reasons to believe that saving money is a little easier in 2019 than at any other time in history. Today, we have so many tools at our disposable, from automated saving accounts to money management apps. 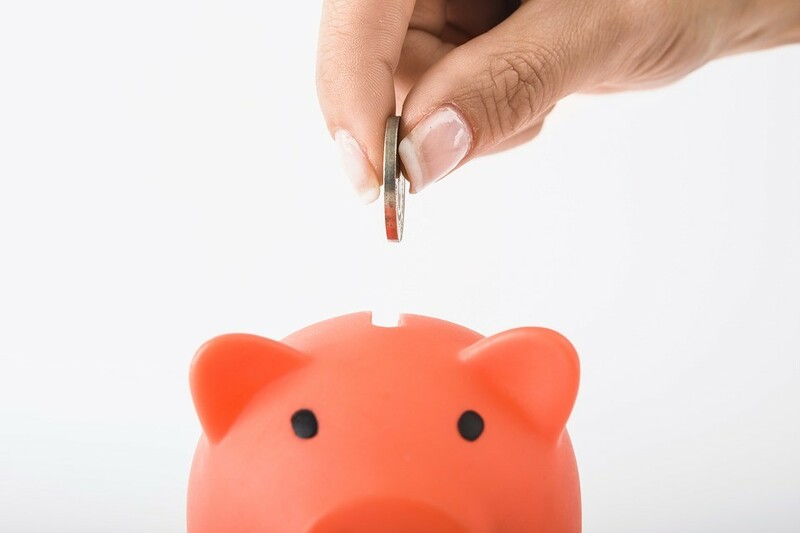 Here are some of the top ways to save money in 2019. Paying your bills is never much fun. But thanks to the advance of modern technology, it’s becoming a lot easier. How much do you spend on the following utilities? If you’re like the average person, about fifteen to twenty percent of your income gets spent on these services. The good news is that you can substantially lower the cost of your utilities by periodically switching suppliers. Utility providers know that many people will just continue paying premiums, even if they go up. But if you want to save money, log onto a price comparison website and look for the cheapest deals. Stop auto-renewing today and challenge your utility suppliers every time a contract period comes to an end. Even threatening to switch can lead to dramatically lower premiums in the future. 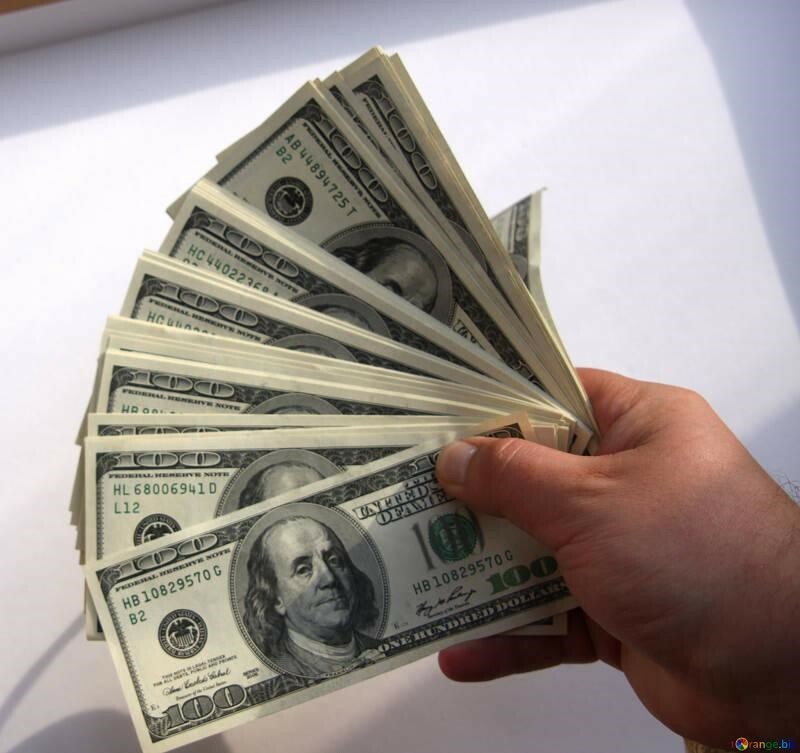 Cashback websites are sites that provide you with a cash kickback every time you make a purchase. Most offer between 1 and 15 percent of the total money you spend and this can accumulate to a large amount over a long period. The average member of the website TopCashBack, for instance, gets £346 or $442 back each year. Everybody has to pay tax, but you can reduce the amount you shell out by being smart with how you save. Tax-free savings accounts, for instance, help you to avoid paying capital gains on any interest you earn up to a certain limit each year. Investment and savings accounts allow you to save tax-free, reducing accounting bills in the process. Budgeting apps are among the most useful money management tools available today, providing users with up-to-the-minute information about their finances and expenditures. Many link to your bank account and automatically categorise spending, allowing you to see where your money is going, whether it is on entertainment, shopping or bills. Apps also help you to save by enabling you to analyse your spending patterns and work out how much money you can set aside. Like cashback websites, loyalty programs reward you if you regularly spend at a particular retailer. 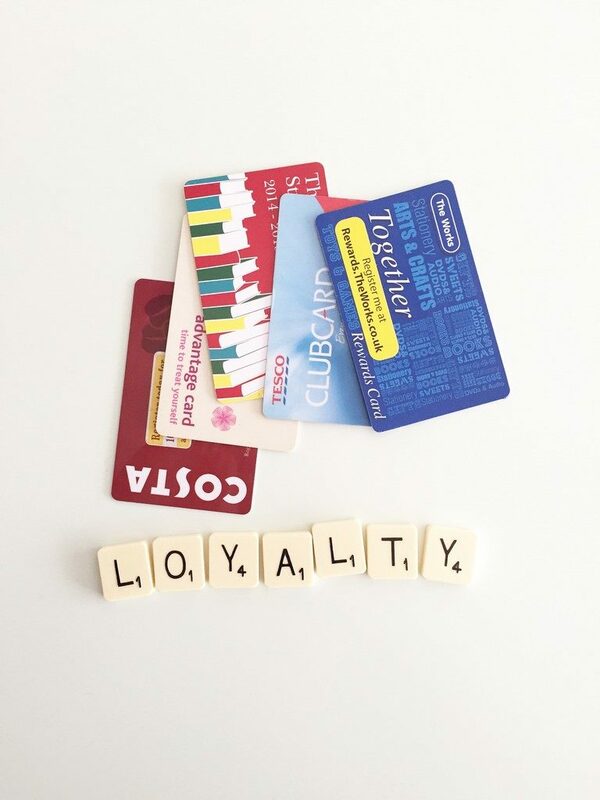 Most major brands have a loyalty rewards program, including top restaurants and supermarkets, allowing you to save money each time you go. Many restaurants offer free menu items after you spend a certain amount of money with them. The average person has around $3,269 in outstanding credit card debt. When you consider that the average rate of interest on that debt is roughly 22 percent annually, interest costs alone are high. But there’s a solution: 0 percent transfer credit cards. Many credit providers allow new customers to transfer their existing balances without paying interest on the debt. They do this to entice new customers to their brand, but you can use these facilities as a tool to reduce your outgoings. Why pay hundreds of dollars in interest every month when you don’t have to? Having all family members on individual subscriptions can be expensive. What’s more, some of your family members may not even use services that you’re paying for. The good news is that more and more companies now offer family packages: a set of services that can be used by anyone in the household. Spotify, for instance, offers a family package that allows everyone to share a single subscription, dramatically cutting costs. Finally, try to save money automatically. Automatic saving takes human decision making out of the equation and is easy to set up. Both banks and apps offer products which automatically transfer money out of your regular checking accounts into savings accounts, saving you the hassle. If you still need extra cash for 2019, determine if a payday loan is right for you. Snappy has a variety of lenders to help you with your needs.